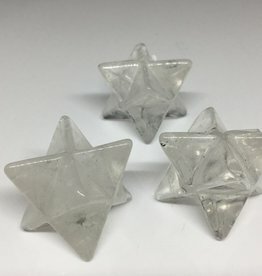 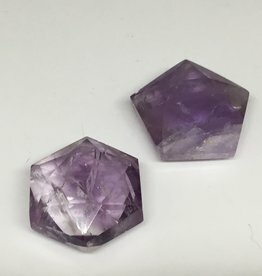 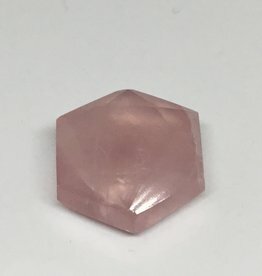 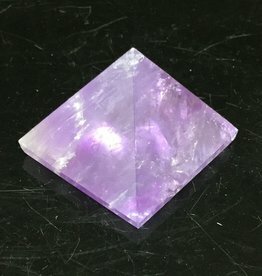 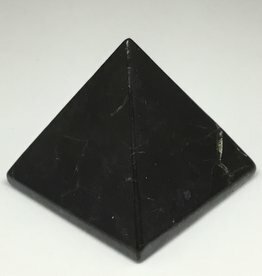 Pyramids are a conscious communication tool, and help you connect with the crystal in a way that enhances manifestation through spoken word. 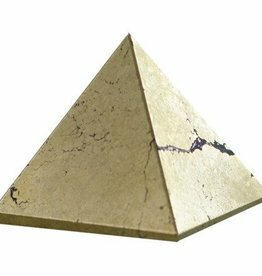 The certain stones it is made from will enhance that capacity or layer of your communication.. like peace or prosperity, love or protection. 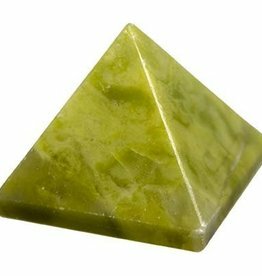 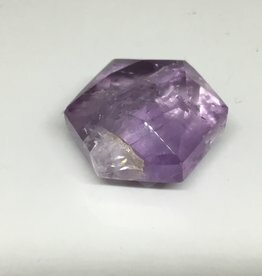 As a pyramid shape, this Infinite gemstone projects energies into our immediate environment and looks great on any table or altar.